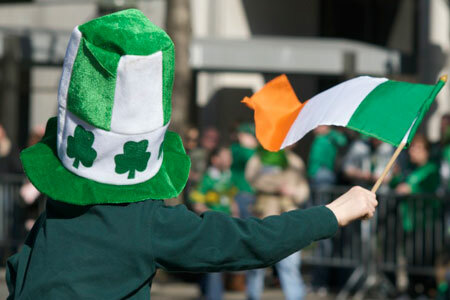 This Monday is St. Patrick’s Day and that means the annual midtown St. Patrick’s Day Parade! This year marks the 253rd anniversary of the tradition. Military battalions, local marching bands, firefighters, and police will be marching up 5th Avenue from East 44th to East 79th Streets. Enjoy one of New York’s oldest traditions responsibly!